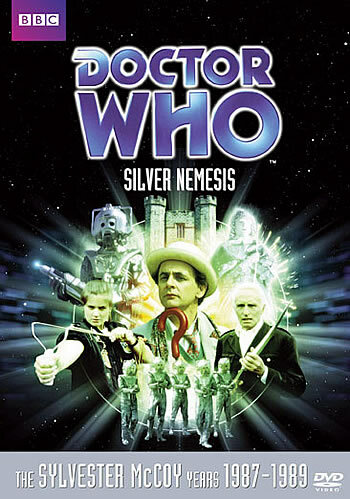 The Doctor and Ace visit England where three rival factions - the Cybermen, a group of Neo-Nazis, and a 17th-century sorceress named Lady Peinforte - are each attempting to gain control of a statue made of a living metal, validium, that was created by Rassilon as the ultimate defence for Gallifrey. The statue has three components that must be brought together in order for it to be activated. They have been separated since 1638 when, in order to foil the first attempt by Peinforte to seize it, the Doctor launched the figure into orbit in a powered asteroid. Now, the asteroid returns and the Doctor faces his greatest challenge!